Tesla CEO Elon Musk remains in the news for his controversial tweets for most of the times and Berkshire Hathaway CEO Warren Buffett has for the first time commented on him. 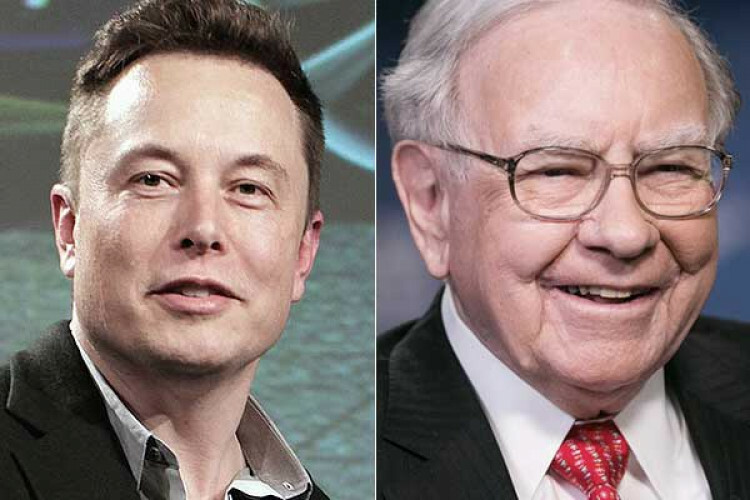 During an interview, Buffet said, "I think Musk has room for improvement, and he would say the same thing." The billionaire further said that he doesn't see the need to communicate on Twitter but else he calls him a remarkable guy.